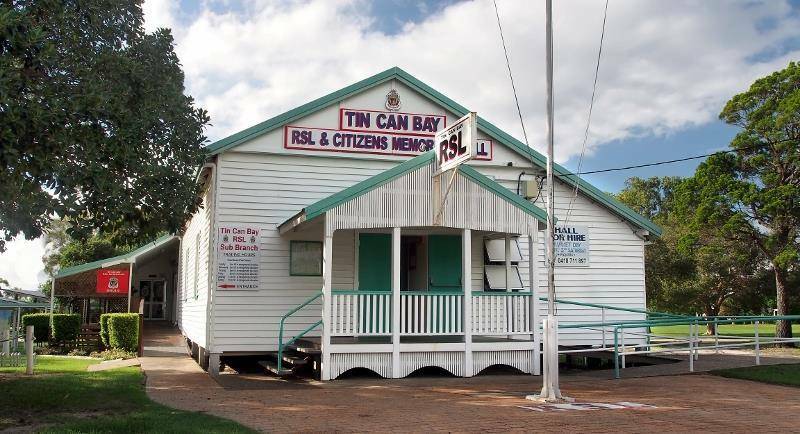 The Tin Can Bay RSL Sub Branch holds information sessions for both Veteran and community members, covering topics of interest to the Veteran community. These sessions are open to all community members and a light morning tea is provided. If you have a topic you wish to be covered, come along and talk to one of our Welfare Officers. We are looking forward to the next session at 10am June 20 with Pauline Hope, a Dementia Advisor from Ozcare. The first Tuesday of the month, we hold a Carers’ Meeting and a member of Carers Queensland joins us to answer your questions. Every other Tuesday and Wednesday between 9.30 and 11.30am, we open the drop-in centre. Come along to meet new friends and have some social interaction. The Second Tuesday of the month is the Veterans and Community morning tea. Commencing at 10am, enjoy live music and tasty treats prepared by the Welfare and Volunteer Team. All welcome! Every Sunday we host our famous BBQ and raffles from 12 noon to 2.30pm.